* Free shipping offer valid for mail delivery order only. 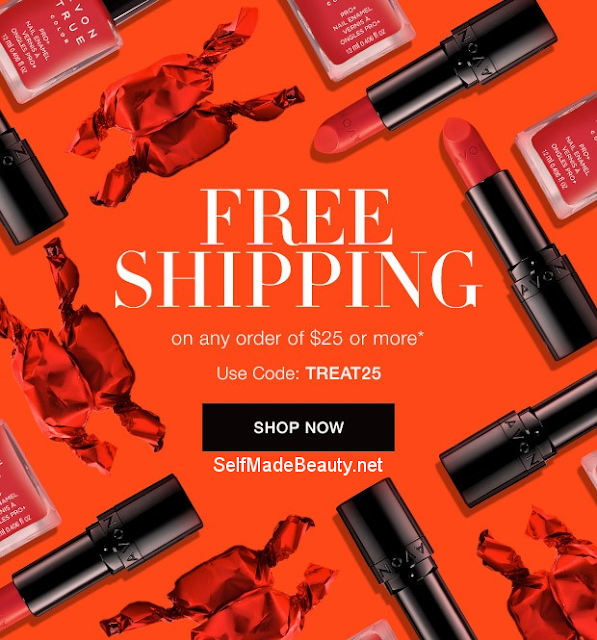 To redeem, select standard shipping and enter coupon code: TREAT25, expires 11:59 PM PT, 10/17/2017. Offer does not apply to express shipping methods and is valid only for shipping addresses in the contiguous United States.